Do you work from home? Are you finding that it’s hard to eat right and stay active? Here are some tips to help make a difference in your day. I’ve been working at home at least part-time for the past year and a half, and two months ago I went to full-time at home. When I worked full-time in an office, it was much harder to be healthy and active, but I’ve found that it can still be easy to get into bad habits when working from home. 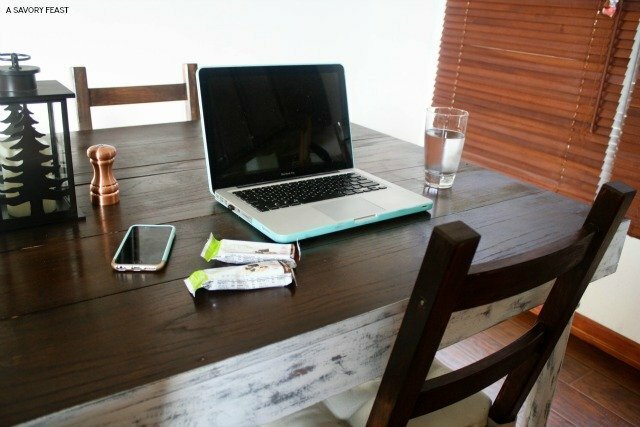 Ever since I started working full-time from home, I’ve been developing a routine to stay active and make sure that I am eating healthy. 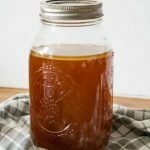 Here are a few of the tips I’ve learned along the way. When your job is almost entirely on your computer like mine, it can be easy to end up sitting for hours on end. I try to make a point to get up and move at least every thirty minutes, even if it’s just to refill my water glass. One of my favorite things about working from home is that it means I have more time to keep my house clean and cook dinner. I often break up my work tasks with folding laundry, sweeping or running errands. If you keep junk food in the house, chances are you are going to reach for it when you get hungry. 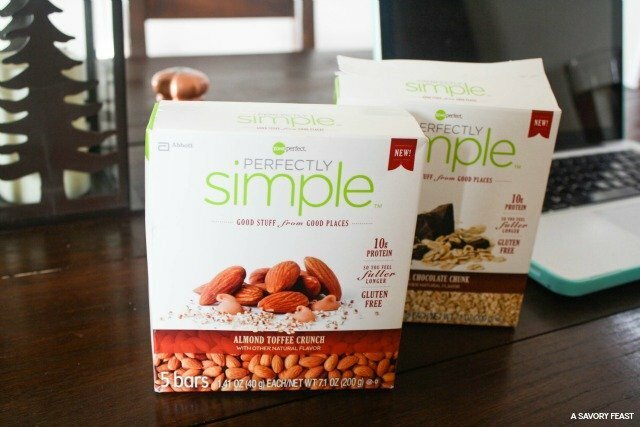 Instead, I keep healthy snacks in the house like these Perfectly Simple bars. 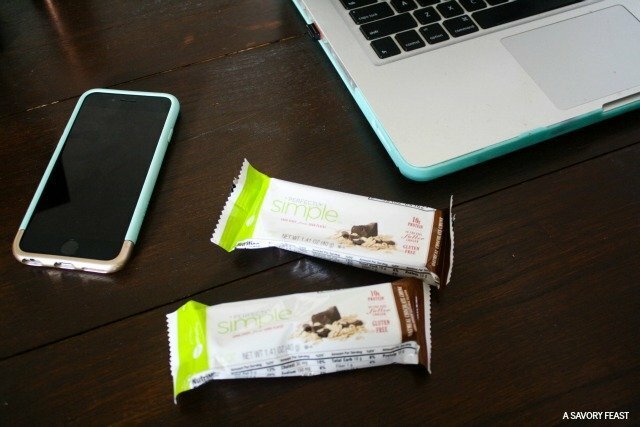 It’s a filling snack since each bar contains 10 grams of protein. 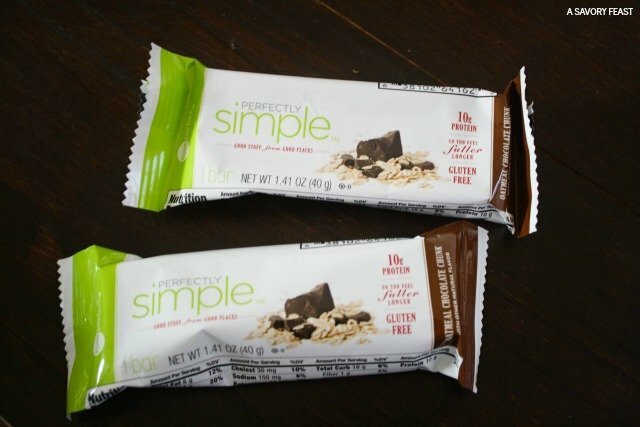 My favorite one is the Oatmeal Chocolate Chunk bar since it gives me a little chocolate fix. 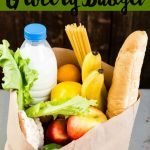 You can also stock up on fresh fruit and veggies to munch on whenever you need a snack. I try to keep smoothie ingredients in the house, too, so that I can blend a healthy snack. Working at home by myself can get pretty monotonous sometimes. The day would feel so long if I didn’t do something to break it up! To do this, I take a break during the middle of my day to go to the gym. It’s a chance to get out of the house and work up a sweat. 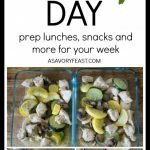 If you are able to be flexible with your schedule, this is a great way to recharge for the rest of your work day. If you don’t have a gym membership, you could try going for a walk or bike ride, or doing a workout video. I am a very goal-oriented person, so setting healthy goals makes a big difference for me. For example, I recently got a Fitbit and have a goal to walk 10,000 steps a day. Being able to check my Fitbit and see where I’m at motivates me to move more. You could also set a goal to drink a certain number of glasses of water, or do a certain number of squats or pushups in between your tasks. What are you waiting for? Get started on some healthy changes. 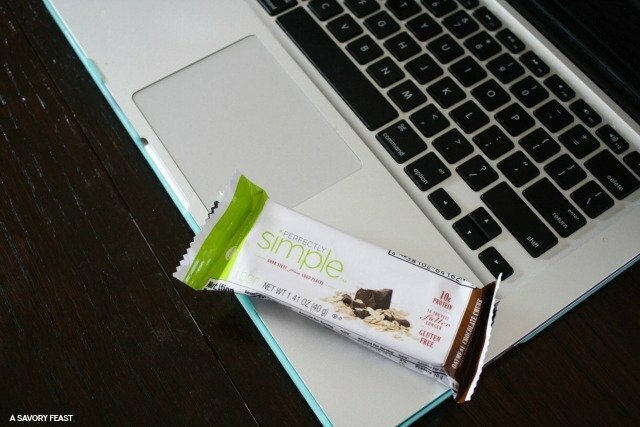 Check out this coupon to save $1 when you buy ZonePerfect’s Perfectly Simple bars. 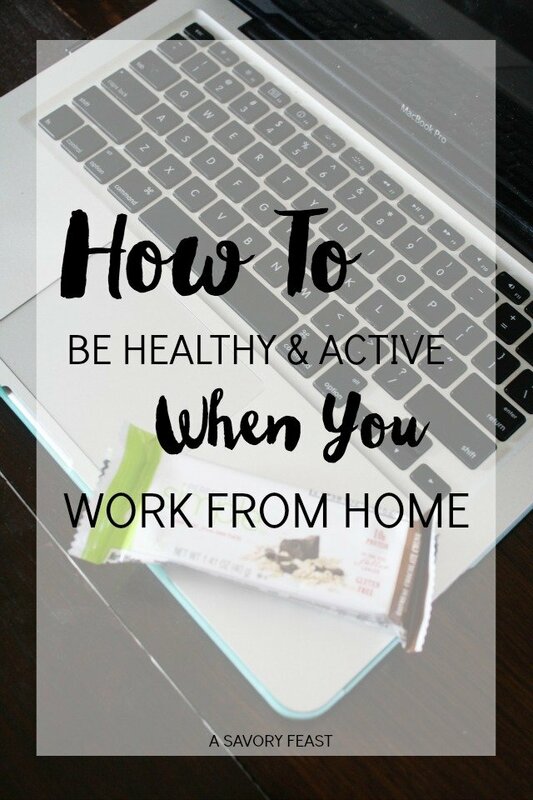 What are some of the ways you stay healthy and active when you work from home? Previous Post: « $100 PayPal Giveaway! I couldn’t agree with you more about other human connection! It can get lonely being home by myself all day. I try to at least go to the gym or grocery store to get out of the house. Great minds think alike! Loving these tips and I really want to try those bars! 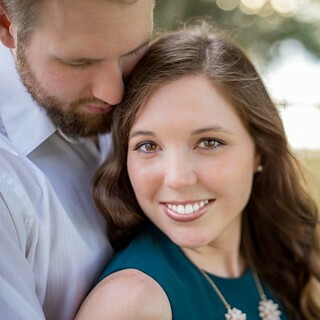 Thanks, Amanda! These bars are my fave. So good! Thanks Gina! I try to remember to get up and move as often as possible. I don’t work from home (hopefully someday…) but this even reminds me to think of ways to refresh my spirit/energy/heart when I am working an often-boring job. Ways to bring purpose back into a job that I only think of as a temporary way to save up. You are so right! These ideas can definitely be applied to any job. I hope it helps for you! Working from home definitely does allow me to be more active than another job, but I find that since I work on a computer it’s easy to forget to move! 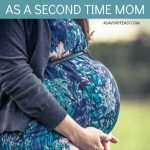 These tips helped me remember to be more active throughout the day.